I hold the E-RYT 500 designation from Yoga Alliance and I am excited to be offering this inspirational, internationally recognised 200 hour Vinyasa Flow Yoga Teacher Training. Becoming a yoga teacher is an incredible journey of discovery. 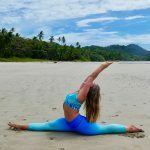 This Vinyasa Flow Yoga Teacher Training will enable you to gain the knowledge, insight and skills to grow into a confident, creative, inspiring yoga teacher. You will learn to teach classical asana with precision and creativity, authentically inspired by yogic traditions, in resonance with the heart of yoga. You will learn precise alignment of classical asana and Sanskrit terms. You will explore the harmony of form and flow, dynamic flow to peak pose and creative sequencing, infused with mudra, music, poetry and prose. You will learn how to weave yoga philosophy, traditional texts and mythology into choreography, infusing contemporary vinyasa with ancient insight. You will deepen and develop your daily sadhana, embodying the heart and wisdom of yoga. This unique yoga alchemy will empower you to develop an authentic voice and style that defines you as a yoga teacher. Additionally, you will experience an expert guest teacher in Anatomy and Physiology relative to teaching yoga; detailed exploration of esoteric anatomy, yoga philosophy and traditional texts; develop voice techniques and authentic expression; learn Sanskrit chants and kirtan; develop visionary business and marketing skills to build a successful career as a yoga teacher. 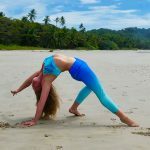 I have been a yoga teacher for seven years and have a successful full-time career, sharing Vinyasa Flow Yoga classes, workshops, festivals, worldwide retreats and yoga community. My yoga journey expanded spontaneously and rapidly, unfolding with so many enriching experiences, colourful travels, beautiful friendships and soul growth. I have completed a thousand hours of training with international tutors who have instilled inspiration and authenticity into my yoga practice and teaching. My time in India also allowed authentic insight into the history, tradition and practice of yoga. As a writer and teacher of literature, I am innately inspired by language and art; therefore creative narrative, mythic story and poetry infuse my choreography. 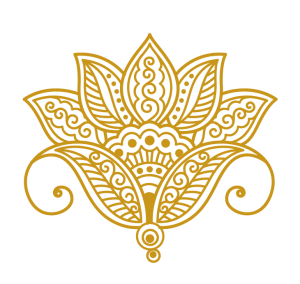 I offer an authentic sadhana space through precise use of Sanskrit language, yoga philosophy and traditional texts. These creative qualities are woven within precise alignment of classical asana. 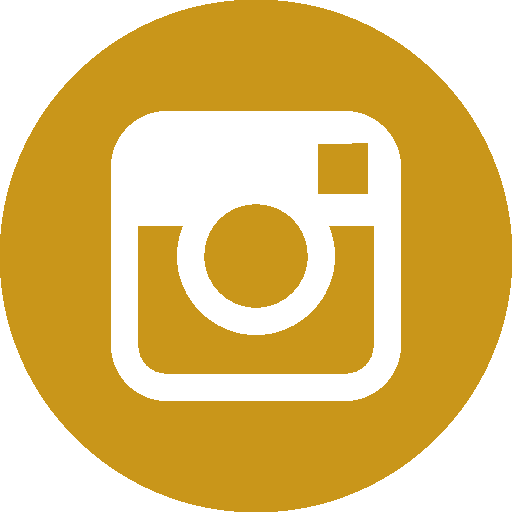 I offer yoga assists and adjustments throughout my classes to align and enhance postures, opening space for partner assists and play within the class. It is a joy to share my knowledge and experience with you in this inspirational Vinyasa Flow Yoga Teacher Training. This 200 hour Yoga Alliance accredited Teacher Training offers comprehensive, experiential education, empowering you to become a confident, authentic, creative yoga teacher. 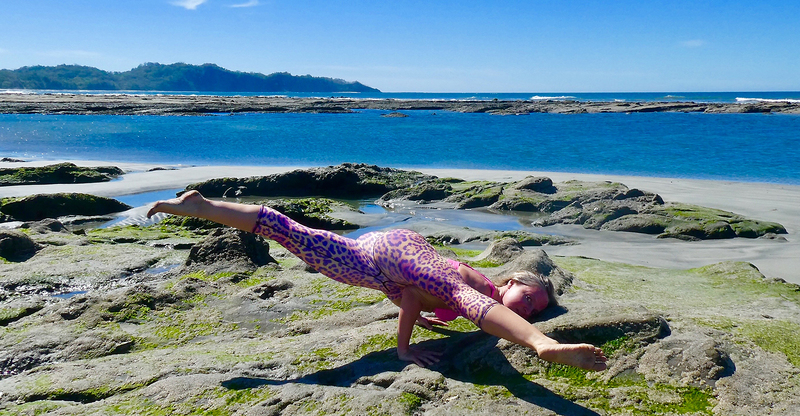 Heidi Pascual will lead yoga, philosophy and teaching skills sessions. You will also experience expert guest teachers in Anatomy and Physiology, Philosophy, Voice Work and Chanting, Business and Marketing. The course will be scheduled on weekend monthly modules and a Teacher Training Retreat, allowing you to practice, learn and study alongside your work and family life. There will be Question and Answer opportunities at the end of each session so that you are able to clarify doubts or concerns. You will be assigned OM work and svadyaya (self study) at end of each module to enrich and deepen your own leaning. The reading list offers extensive study of key texts for each aspect of yoga explored on this course. 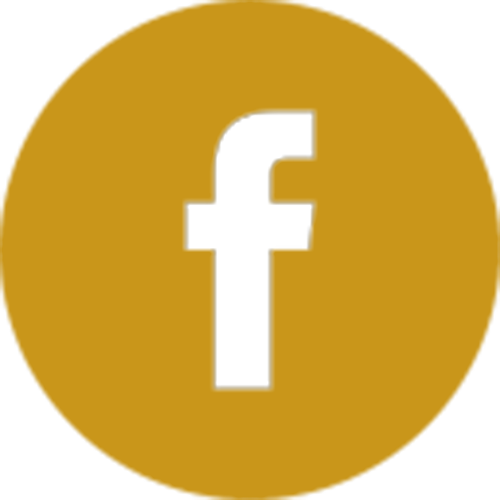 You will be assessed on three book reviews, a sadhana project, written coursework and an observed class. You will graduate a fully qualified yoga teacher with internationally recognised certification and a wonderful journey ahead of you. Our guest teachers have a wealth of knowledge and professional experience in their field and will provide exceptional, experiential education on their subject. Meet your Guest Teachers here. As part of this training, we will experience a weekend retreat together at West Lexham Barn. This luxury 19th century converted barn is located in the heart of the North Norfolk countryside, the stunning, heritage beach of Holkham nearby. West Lexham is set in 21 acres of rolling lawns, landscaped gardens, wild flowers, woodland glades, rivers, lakes and picturesque countryside walks. West Lexham Barn has been beautifully renovated with all its original character and rustic charm. The living spaces are filled with handmade furnishings and traditional log burners, creating a rustic, homely ambiance. 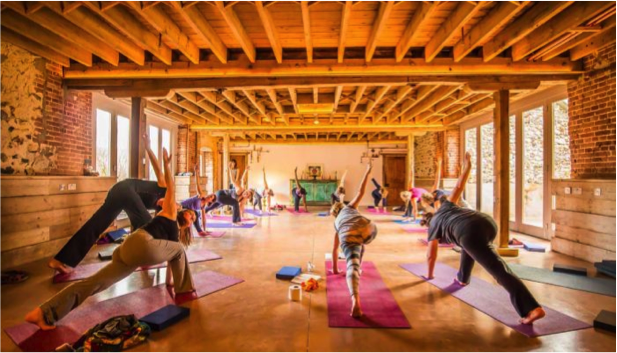 Our yoga classes take place in the spacious Harvest Room with its organic, antique charm, natural light and garden views to enhance and inspire your practice. On waking up in this stunning location, we will do an energising Vinyasa Flow practice that models the teachings on our course. We will have uninterrupted time to study yogic texts and traditions, learn the art of yoga assists, voice techniques, kirtan and practice your teaching skills. In your free time, relax in the gardens, walk in the beautiful grounds and woodlands or by the rivers and lake. We will share a retreat walk together on the beautiful beach of Holkham. Contact Heidi Pascual at deepmist4@hotmail.co.uk to express your interest in this Vinyasa Flow Yoga Teacher Training.